The sought after watch features a black and yellow dial on steel strap, selfwinding mechanical movement with minimum 40 hour power reserve and is water resistant up to 1500m. From its George Street store in Aberdeen, Finnies, a family owned company which has been serving the north-east of Scotland and beyond for almost 60 years, house over 26 of the world’s finest watch brands. In addition to its specialist watch department, Finnies offers expertise in jewellery – completing many of its diamond and stone set jewellery pieces in house. Matthew Finnie, a director of Finnies the Jeweller, is recognised as one of Britain’s leading watch buyers and is at the forefront of the industry. He travels the globe to source the best and most desirable watches to bring back to the country and has built up close relationships with many senior figures in the worldwide watch industry on his travels. Breitling, a specialist of technical watches, is counted among these, and has played a crucial role in the development of the wrist chronograph. One of the world’s only major watch brand to equip all its models with chronometer-certified movements, Breitling is also one of the few companies to produce its own mechanical chronograph movements, entirely developed and manufactured in its own workshops. The family business is also one of the last remaining independent Swiss watch brands. 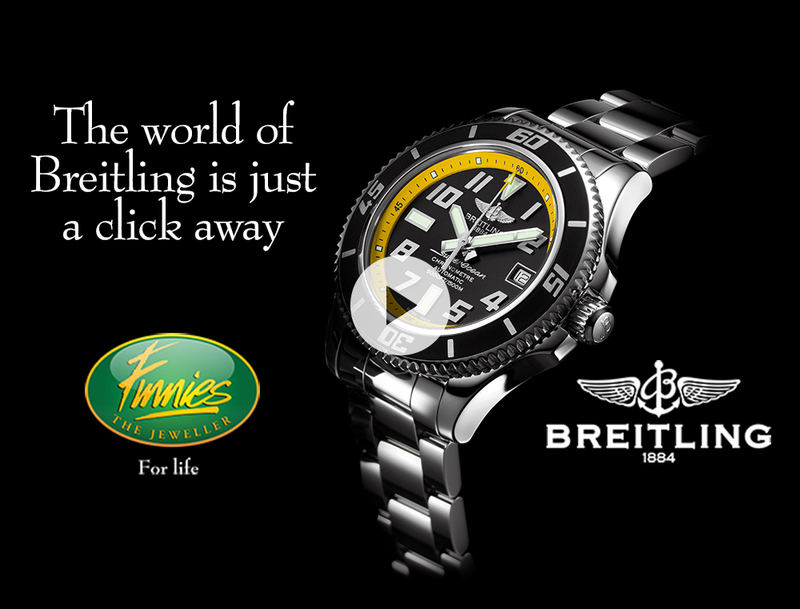 Energy Voice are delighted to offer one lucky winner the chance to win a Breitling Superocean 42, courtesy of Finnies the Jeweller.